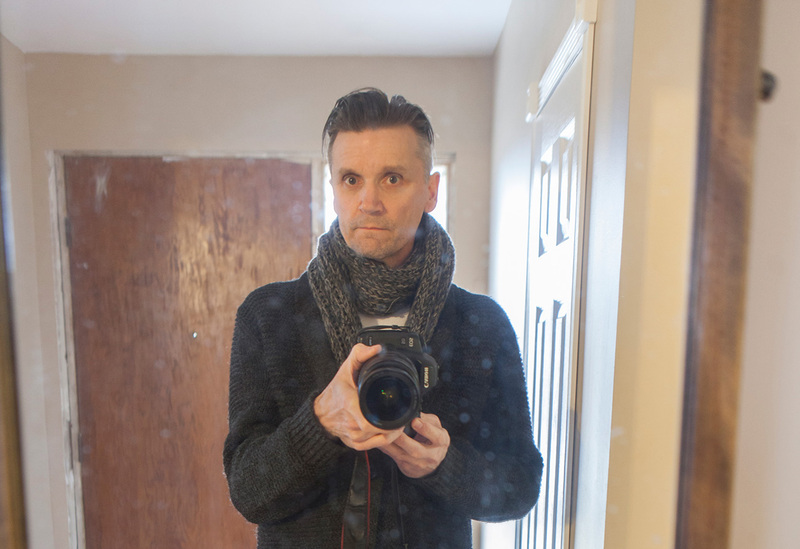 Day 33 of my film photograph a day for 2019. 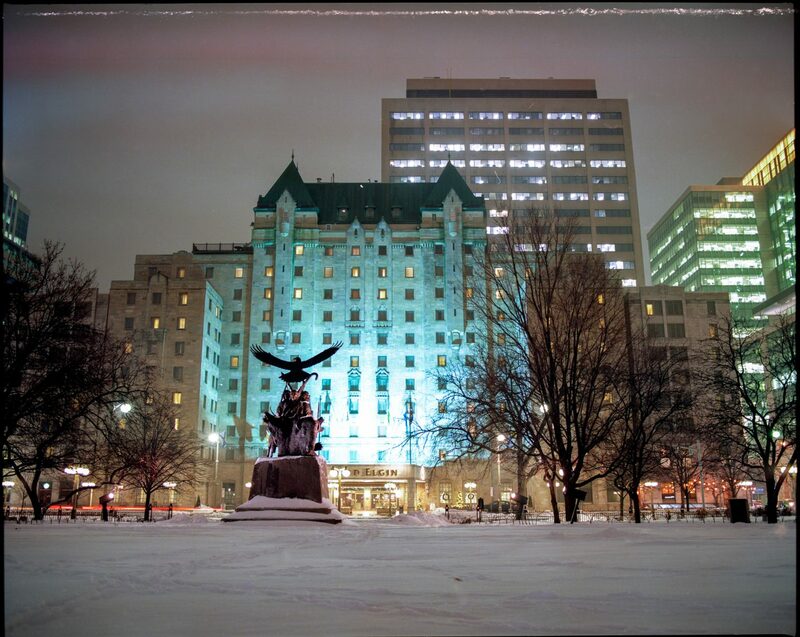 This is a long exposure at night of the Lord Elgin Hotel in Ottawa Ontario. I used my Mamiya RZ67 Pro ii medium format film camera for this photograph. I had Kodak Ektar 100 film for the shot. Love the color the lights have made..